WHAT: 100 Minutes (with intermission) / All Ages / Music and wickedly good storytelling / A Must. THE CHRISTMAS CLASSIC IS BACK! 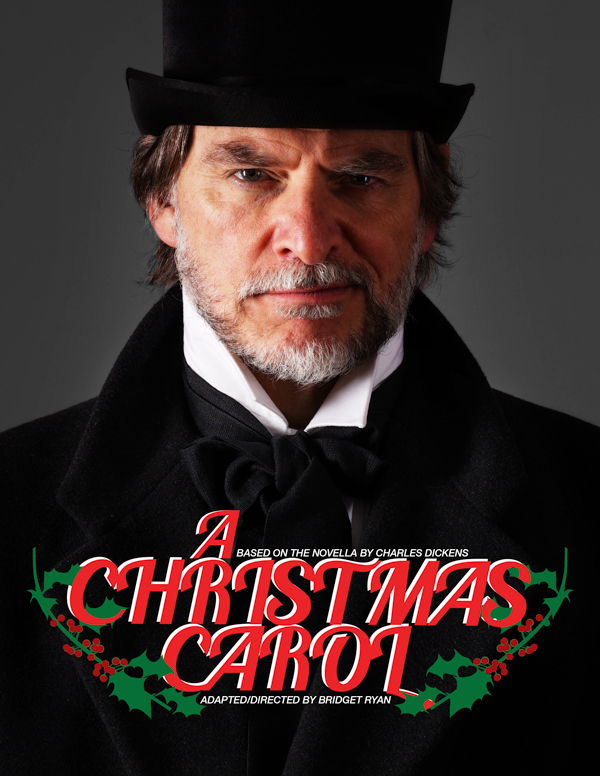 Carter-Ryan Productions joins forces again with the Fairmont Banff Springs to bring you Charles Dickens' timeless tale as it returns to Christmas at the Castle! Join us for a fast paced musical performed nightly in the beautiful Fairmont Banff Springs Theatre. Puppetry, music and a fresh new twist on this classic will add magic to one of the most magical times of the year - Christmas! A small portion of ticket sales will be donated to our holiday charity partner, the Alberta Children’s Hospital Foundation through our 2018 Trees of Hope program. Seating is general seating. Concession stand on site.